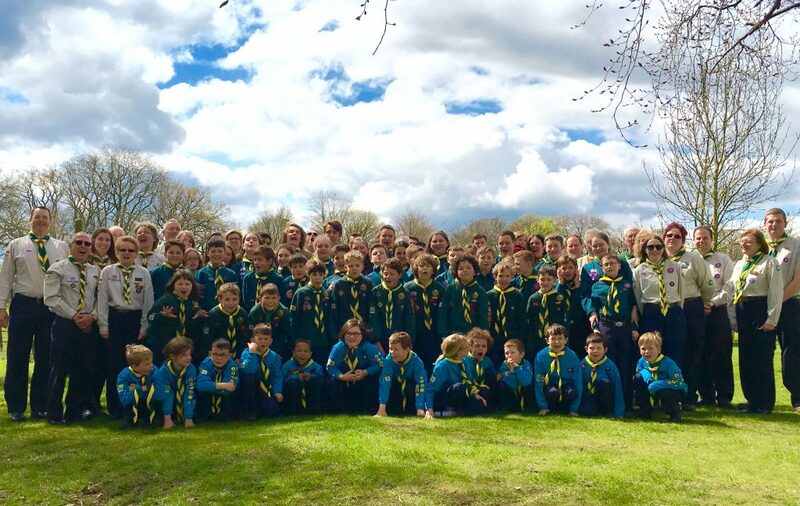 Welcome to the 2nd Cuddington (Rowe) Scout Group and our space on the web. Please click through the links at the top to find out more about what we do! Based in the Epsom & Ewell District in the county of Surrey, we provide new experiences for young people between the ages of 6 and 25 in our five co-educational sections. Our varied programmes of indoor and outdoor activities coupled with a trained and experienced leadership team mean that we can offer our young people the support and encouragement they need in a safe and enthusiastic environment. We’re always looking for more young people to join in the fun at 2nd Cuddington; just use the contact us link at the top of this page to send us your contact details. Don’t forget that each of our sections do have waiting lists so make sure you contact us now!